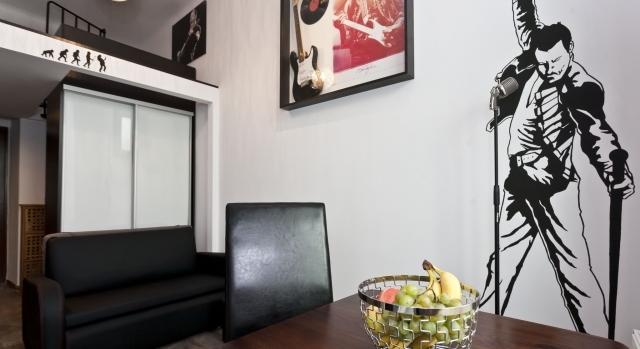 3 RockStar Apartments are situated in the centre of Krakow. 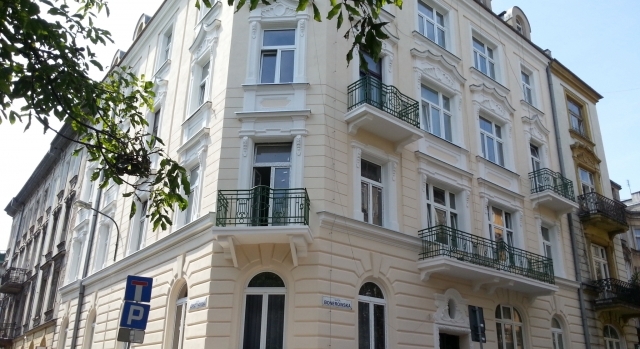 At Bonerowska st. 11 (Apartment 6C) and Chodkiewicza street (Apartment 3A and Mini Apartment 3B). Everything is within walking distance, incl. 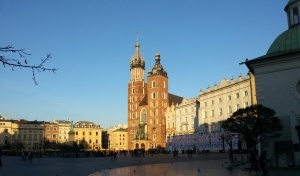 major attractions as the Market Square, Kazimierz Jewish District, Wawel Castle, Schindler's Factory, museums, art galleries, shops, restaurants, clubs etc.). 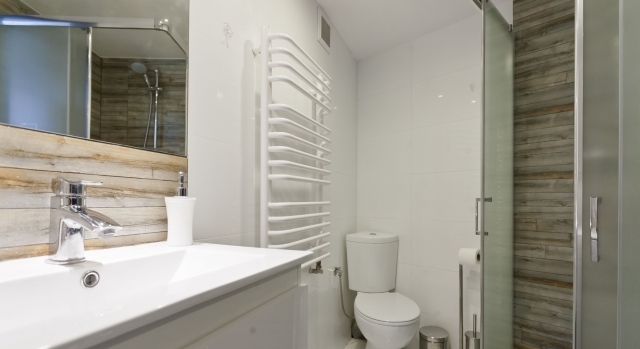 What you will find in the apartments? 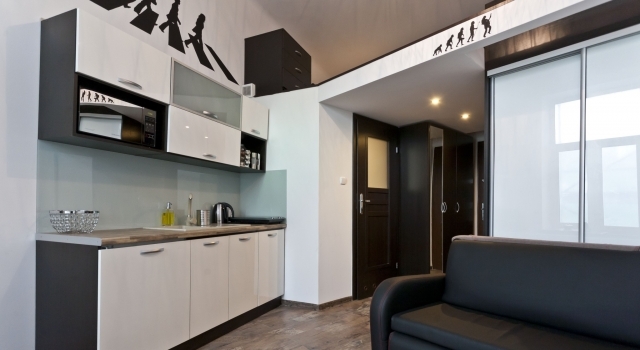 and in every apartment you'll find: fast WiFi, tv HD, fridge with refrigerator, induction hob, microwave, iron, hair dryer. Fruits, beers, water, tea, coffee - incl. in the price. The access is keyless. We use codes which is comfortable for guests. Central place founded in 13th century, with beautiful Sukiennice, St. Mary's Church and underground museum. There are plenty of pubs, restaurants, galleries, and great architecture. Directions from RockStar Apartment: once you are outside the building, turn left and go to Librowszczyzna st., turn left again and turn right at the end of the street. Then go straight vie Wielopole st., pass the crossroad near Poczta Główna (The Post Office), until you hit the Small Market Square. From there you will find two streets leading to the Main Market Square as well as beautiful passage near the St. Mary's Church. The old Jewish district, with old synagogues and two cemeteries. This place is also full of pubs, restaurants and galleries. Directions from RockStar Apartment: once you are outside the building, turn right and walk 20 metres along the railtrack, to main street. Then go Dietla st. until you are on crossroad with Starowiślna st. Here Kazimierz begins, but it's better to walk a little further on Starowiślna st. and hit Miodowa st. There you will find Szeroka st. and Plac Nowy which are very popular. It's history begins in 11th century. Builded near the Vistula river was a king seat for many years. Nowadays it offers 71 exhibition rooms and nice garden. 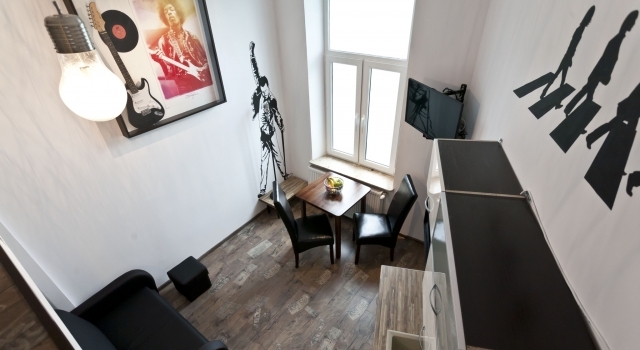 Directions from RockStar Apartment: once you are on the Main Market Square, take Grodzka st. and go to the end. Just across the street there's a place full of pierogi (dumplings) which is Polish traditional food. It's very popular among the tourists. Inside you will find proof of it - plenty of small yellow cards written by people from all around the world. 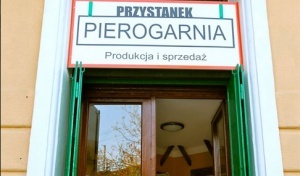 Mostly they say "best pierogi in the world". On the corner of Bonerowska st. and Librowszczyzna st. 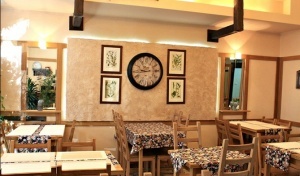 The restaurant has beautiful hand painted interiors and serves great Italian food. It's not expensive. If you want to taste various dishes of Polish cuisine, go there. Use the directions of Trattoria Vulcano way, but at the end of Librowszczyzna st. turn left. New arena, build in 2014, the biggest arena in Poland, which becomes more and more popular when it comes to the concerts. In first year: Bryan Adams and Slash, but you can count on more. Kraków Arena is 6 tram stops from RockStar Apartment. 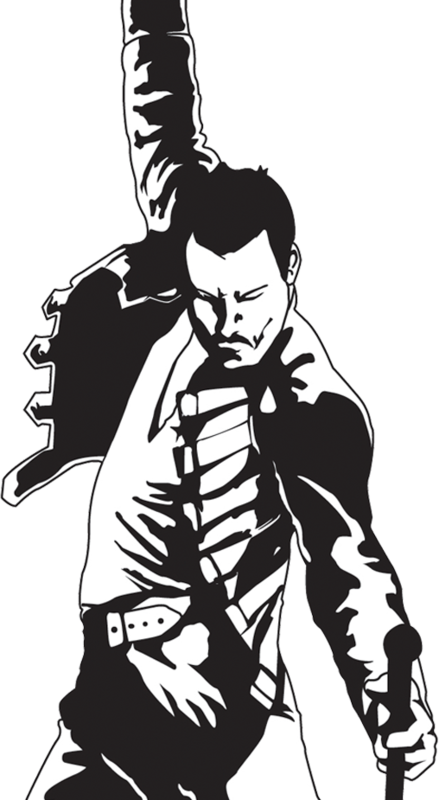 Website: krakowarena.pl. 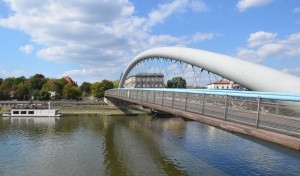 When it comes to tours in and outside Krakow, we recommend SeeKrakow which is a tour operator providing complex services in terms of daily guided tours, both for groups and individual tourists. Over 300 000 tourists have used their services since 2005. They use new buses and pick you up near the RockStar Apartment. You can book almost any tour here. Here's the schedule for the best live performances in Kraków. 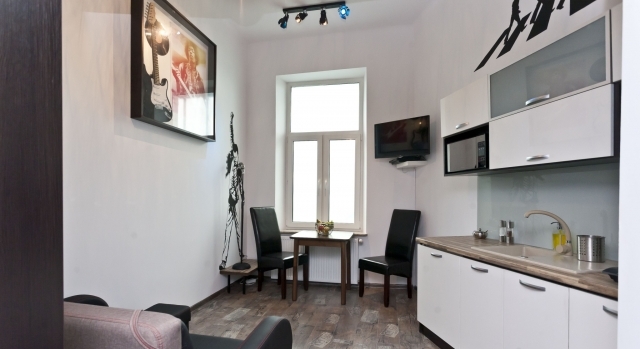 In Kraków you can find both famous stars from all around the world and local, very talented bands. Rock, jazz, blues, metal, whatever you want. Just pick the date and see who plays in Kraków that day.